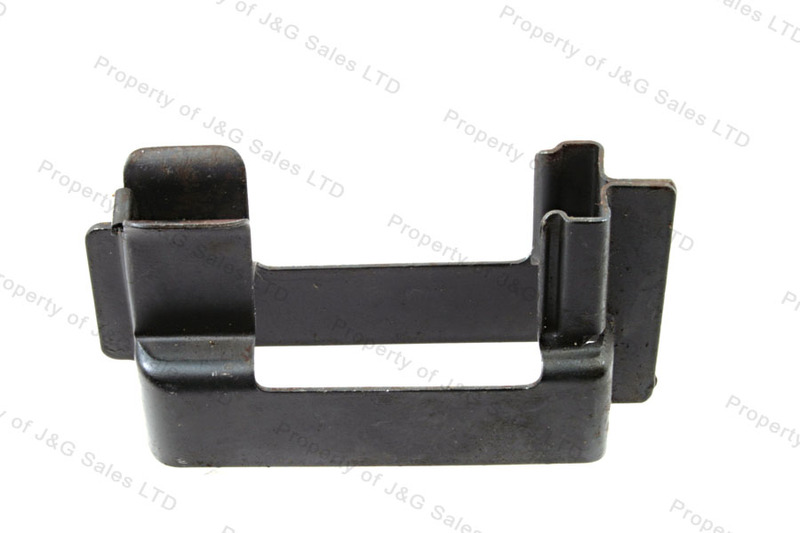 FAL 308 Magazine Loader, Blued Steel. These are magazine loaders for FAL 308 magazines. The adapter allows use of stripper clips to load hi capacity FAL magazines. Expect some wear and or light rust on these loaders. 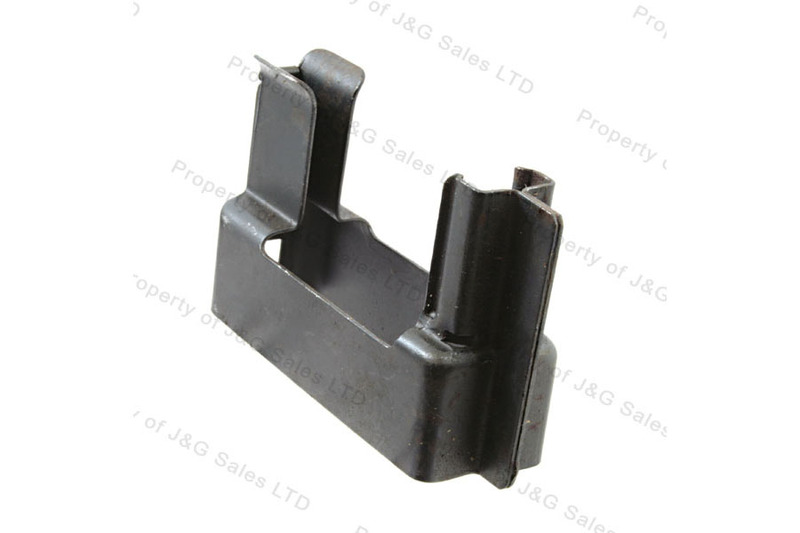 Received your FN FAL stripper clip magazine loader in a week. These are outstanding! They are small, durable fast and simple. Now the only thing I need is something to load the stripper clips just as fast.